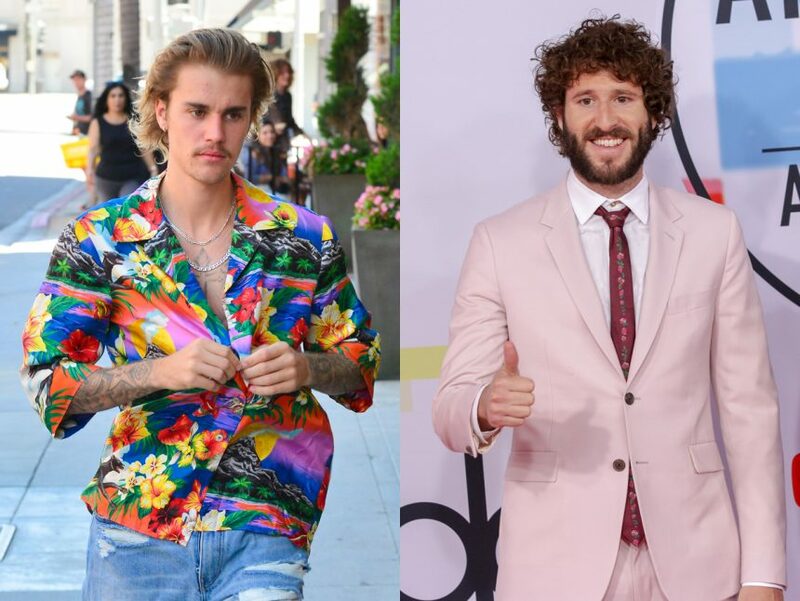 A new report claims Justin Bieber is returning to music and that he’s recorded a track with Youtube star Lil Dicky, which is soon to drop next week- So much for wanting to take a break Justin! Reports from TMZ said the 25 year old singer will be featured on the track as a collaration with the Youtuber. This will be his first song since “No Brainer,” which was released in July 2018 with DJ Khaled, Quavo and Chance the Rapper. The “Baby” singer had teased the new track by retweeting Lil Dicky’s tweet on Tuesday, April 9, saying, “New song and video next week.” And soon after Scooter Braun, long time manager to Bieber, followed up by tweeting “People have no idea”. Although, Justin hasn’t made any other announcement (besides the hints) whether he’d be a part of the project, TMZ says they “know he’s on it”. It’s been 3 years since Bieber released a solo of his own. His last album “Purpose” was released back in November 2015. Just Last month, Bieber revealed he was taking a break from music to fix his “deep-rooted issues,” but maybe those issues weren’t actually there after all and he might actually be in the works of a new album soon!